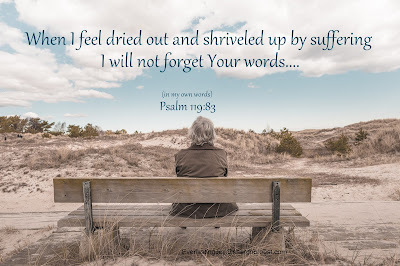 I have always loved Psalm 119 and as a result have spent much time reading and studying it. This chapter has brought sweet comfort and refreshment to my soul on many occasions. 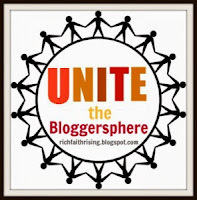 But it never fails that a fresh reading of it will bring something new that I hadn't seen before. Today, while reading I stopped at verse 83 and thought so what happens to a wineskin in smoke? What does the psalmist mean by saying that he has "become like a wineskin in smoke"? As I read this I couldn't help but remember those times in my life that I too have felt parched, shriveled up, weak and useless. For a variety of reasons, whether it's illness, pain, tragedy, sorrow, or any number of difficult circumstances, the journey of this life can seem to leave us withered and worn. These times can come as a result of God's discipline. It is true that God disciplines us for good and our suffering comes in order to produce endurance and character (Romans 5:3-5). But it doesn't always seem like it's for our good and we feel as if we are being dried up. 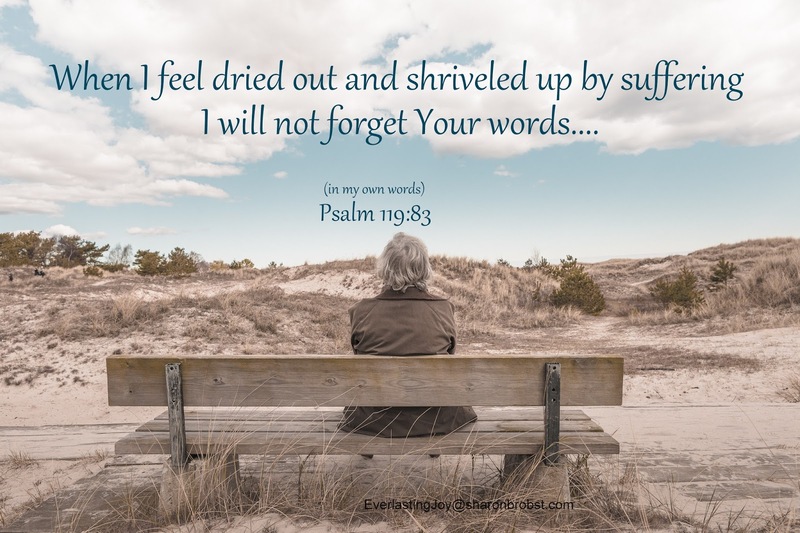 So it's in the midst of feeling dried up and useless that we can say, "even though I feel like I am being shriveled up and weak I will not forget Your word. I will not forget your truth." I love Keble's paraphrase, "The severity of the discipline does not alienate me from thee, or cause me to depart from thy Law." And then there is Matthew Poole's Commentary which says, "My natural moisture is dried and burnt up; I am withered and deformed, and despised; and my case grows worse and worse..." (2) but I do not forget Your word. Today regardless of where we are in this journey may we remember that our strength comes from the truth of His word. May we be reminded that in His word we find comfort. No matter how "parched or shriveled" you may feel do not depart from what you know is true according the the Word of God. Your post is very beautiful.